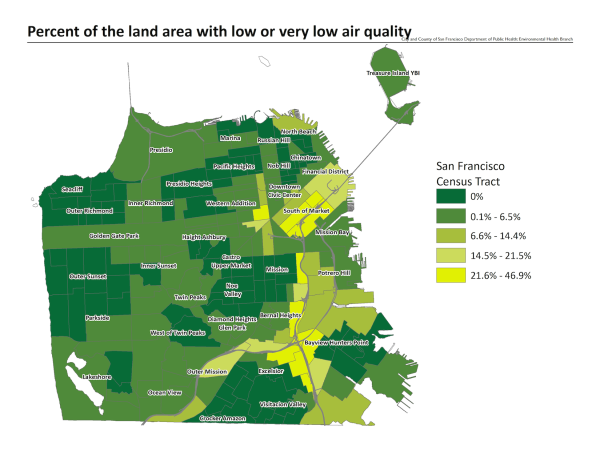 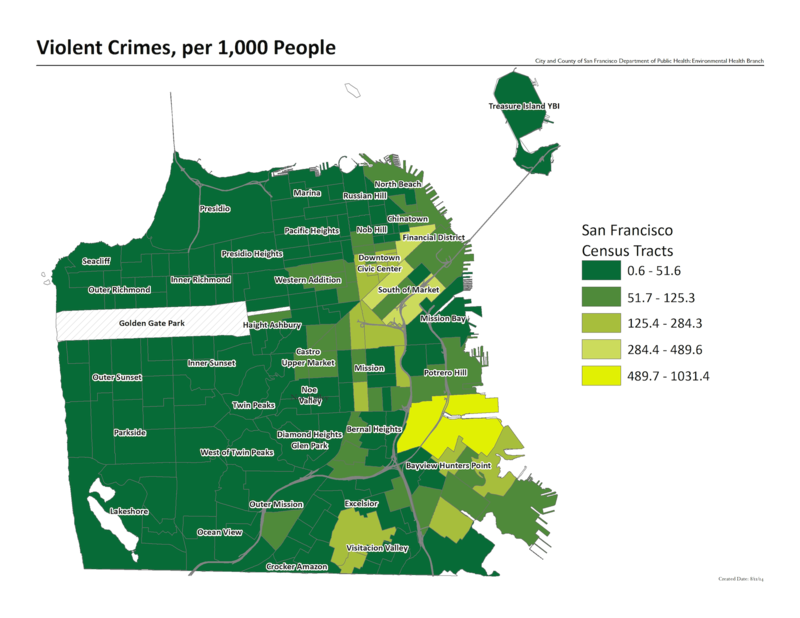 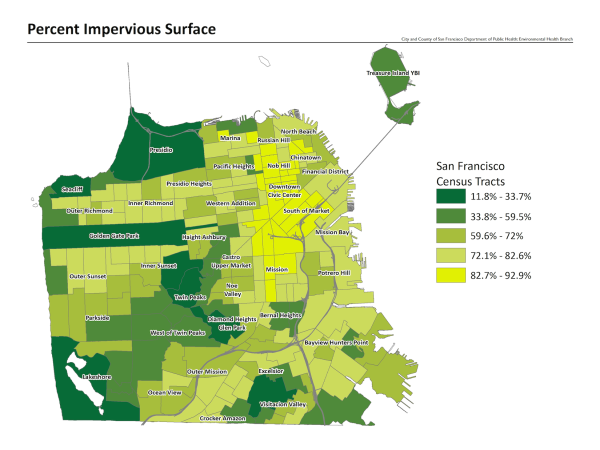 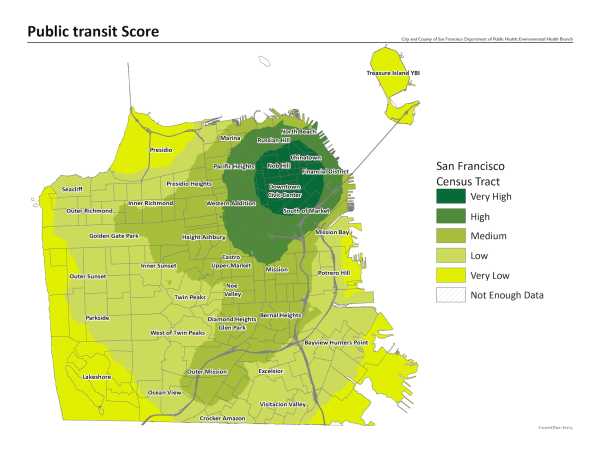 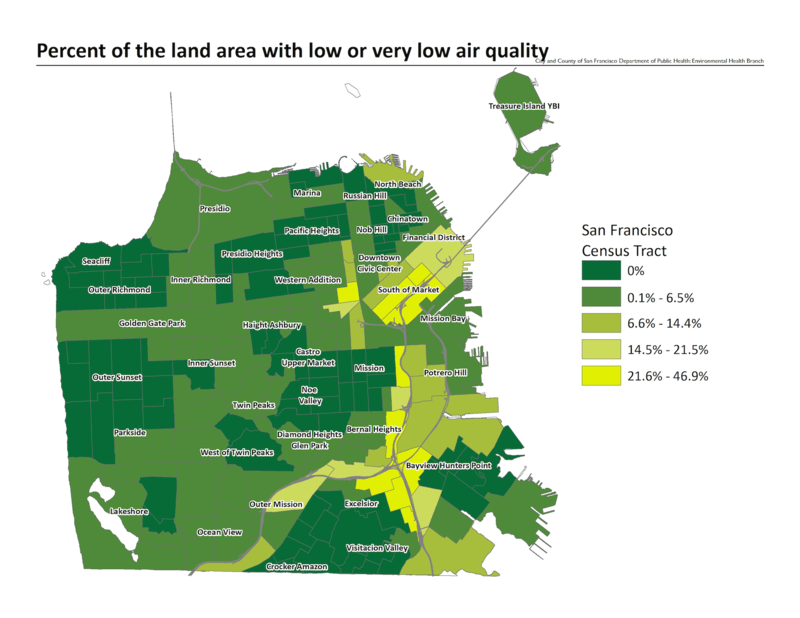 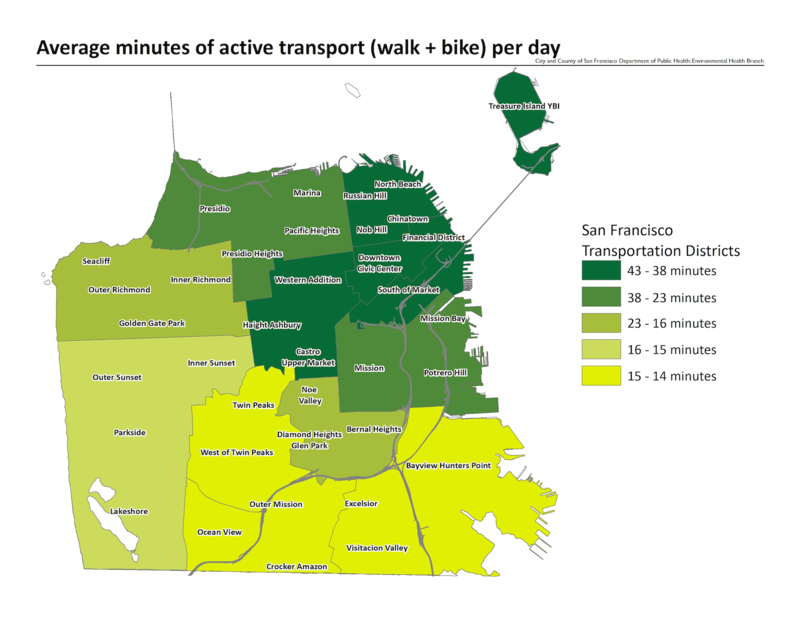 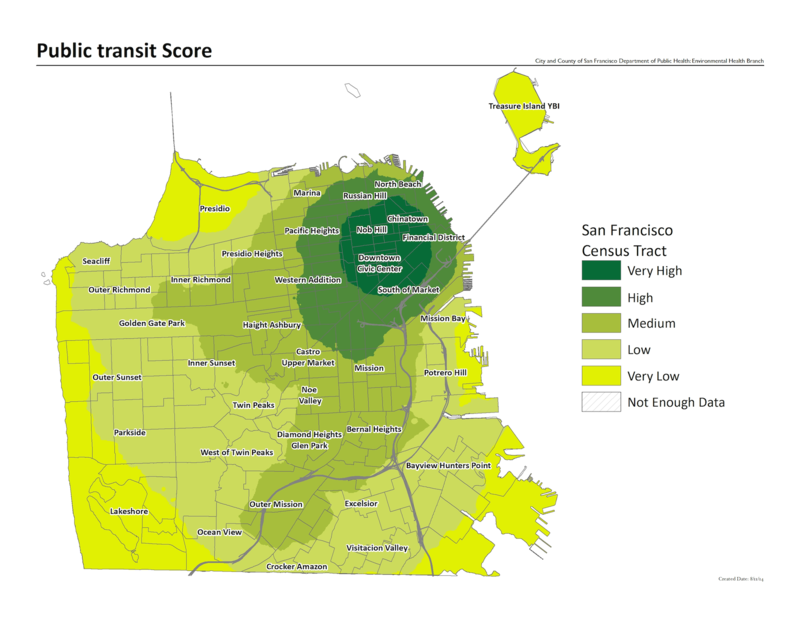 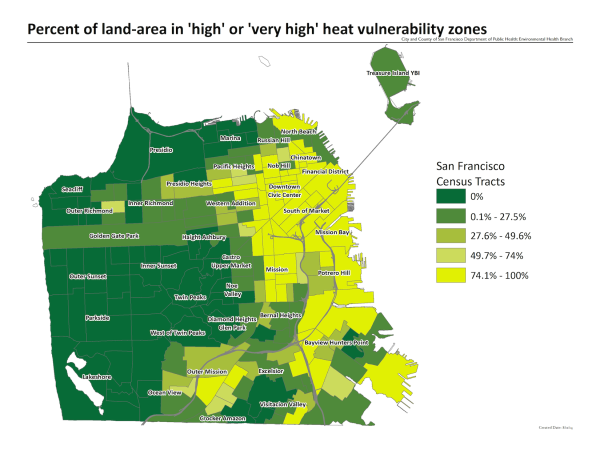 Which neighborhoods of San Francisco are most vulnerable to climate change health outcomes? 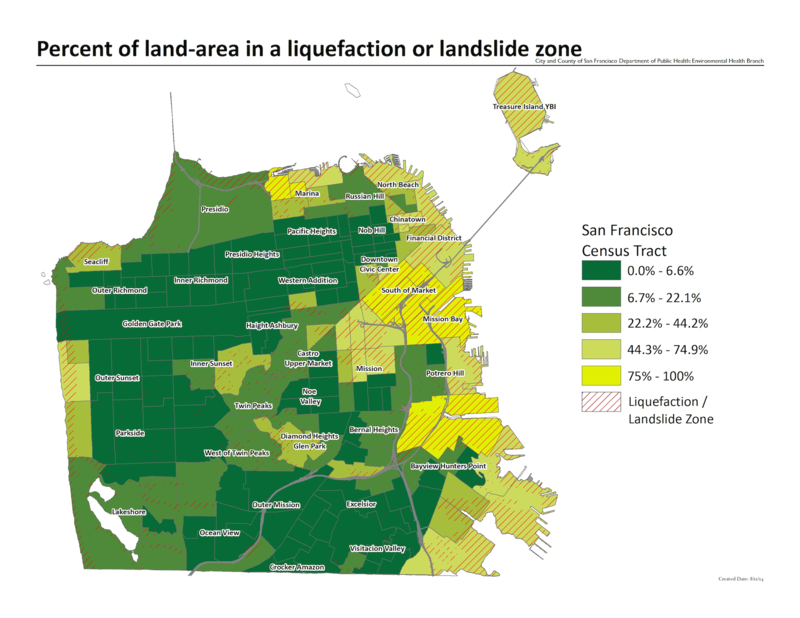 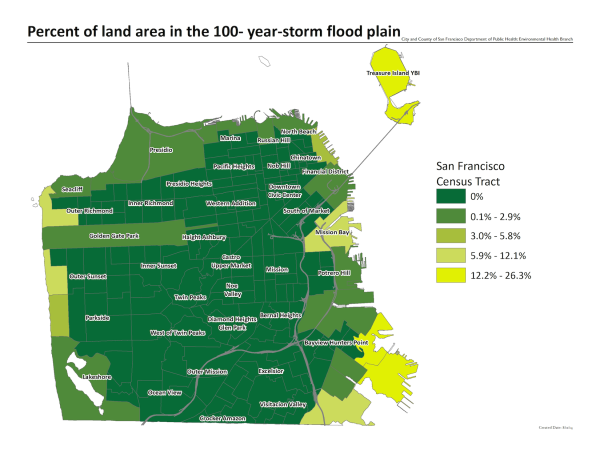 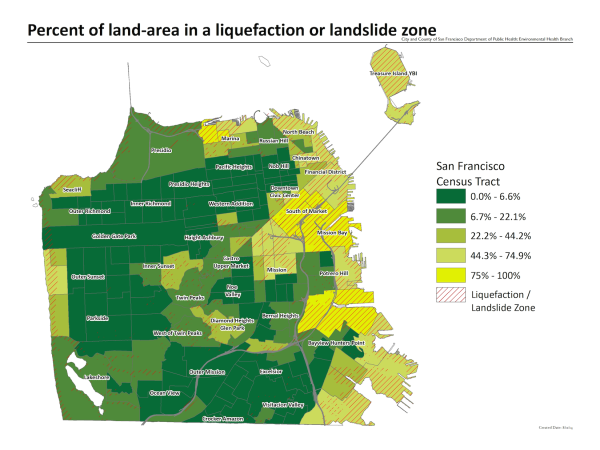 This section uses maps to geographically compare the relative resiliency and vulnerability of San Francisco planning neighborhoods to the health impacts of climate change. Developed by the San Francisco Department of Public Health in 2014, the purpose of the community resiliency indicator system is to provide quantitative measurements of resiliency and vulnerability to climate change stressors in San Francisco’s neighborhoods. 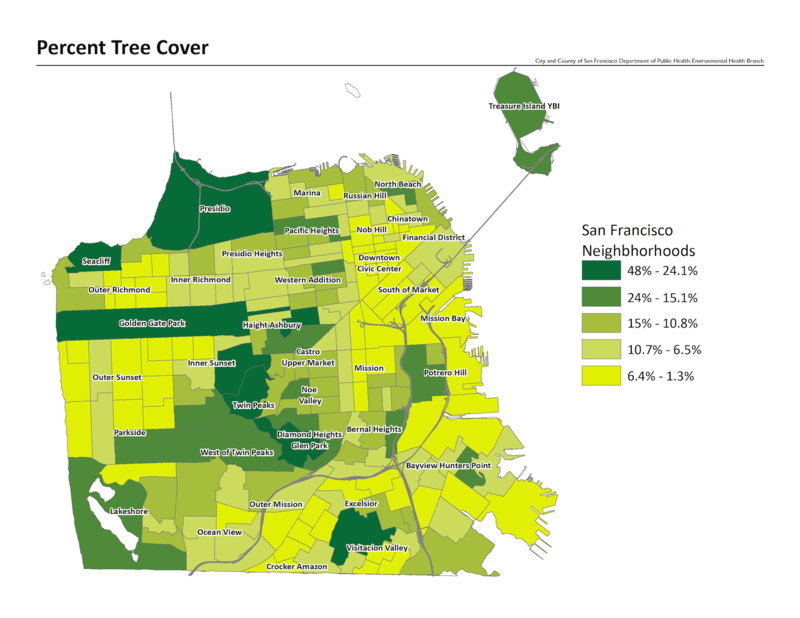 The Community Resiliency Indicator System is an open data project that seeks to centralize and formalize the collection of neighborhood-level community resiliency data, in an effort to provide neighborhood organizations, private partners, other city departments and direct-service providers a simple, streamlined way to access resiliency data for their own projects. 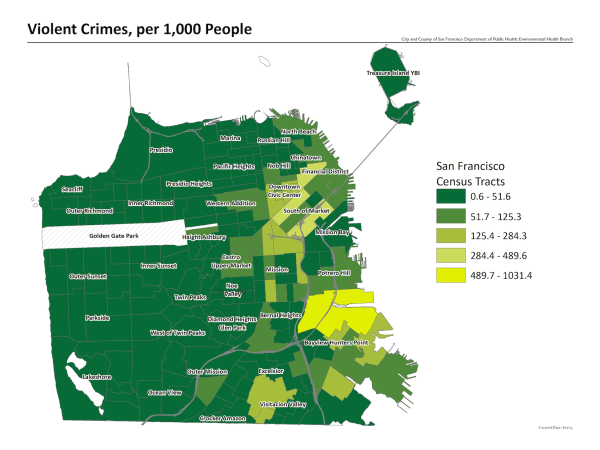 Aggregate and raw data can be found on San Francisco open data portal, DataSF.org.